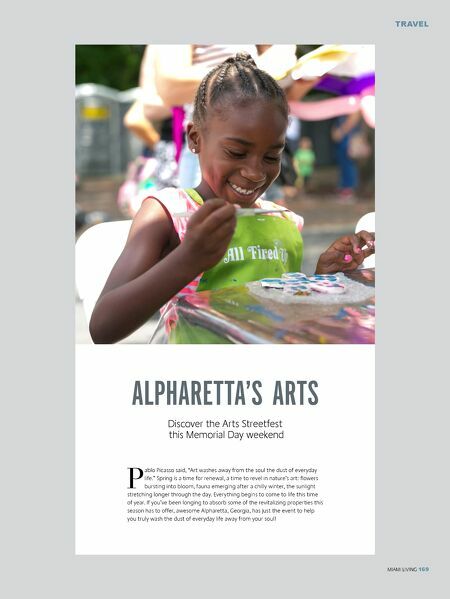 Alpharetta's Arts Discover the Arts Streetfest this Memorial Day weekend Pablo Picasso said, "Art washes away from the soul the dust of everyday life." Spring is a time for renewal, a time to revel in nature's art: flowers bursting into bloom, fauna emerging after a chilly winter, the sunlight stretching longer through the day. Everything begins to come to life this time of year. 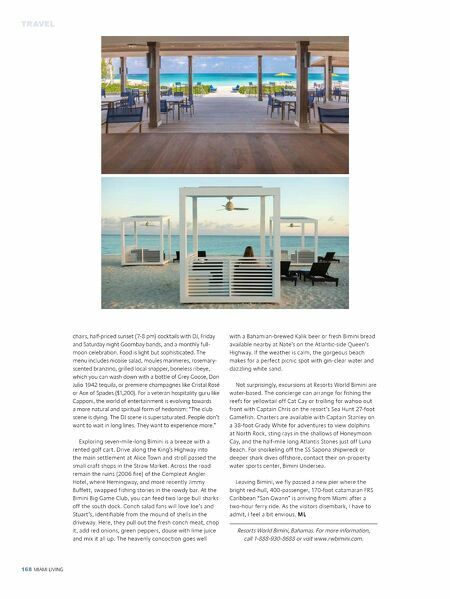 If you've been longing to absorb some of the revitalizing properties this season has to offer, awesome Alpharetta, Georgia, has just the event to help you truly wash the dust of everyday life away from your soul!